It is a power struggle as it resembles David and Goliath: on one side, the old establishment claiming that trust is the missing link in today’s cryptocurrencies; on the other, disruptors contending that the report includes unsubstantiated claims and glaring omissions. 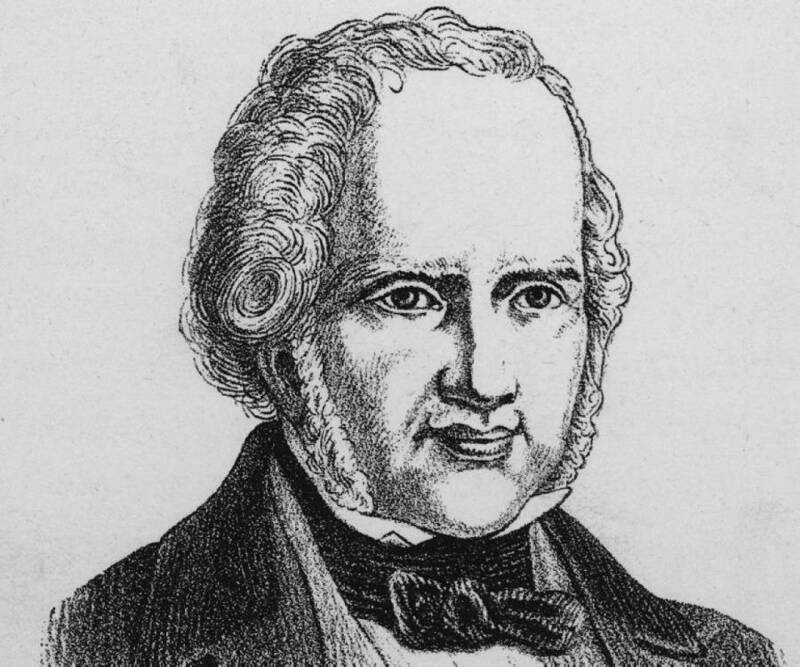 “Give me control of a nation’s money supply, and I care not who makes its laws,” said German banker Mayer Amschel Rothschild, founder of the Rothschild banking dynasty. It happened that on Sunday, 17 June 2018, the Bank for International Settlements (BIS), the central banks’ central bank, warned about the use of cryptos. In a specific section of its Annual Economic Report (AER), BIS writes that cryptocurrencies’ model of generating trust limits their potential to replace conventional money. the decentralised technology underpinning private digital tokens is no substitute for tried and trusted central banks. Today’s cryptocurrencies become more cumbersome to use as the number of users increases, in contrast to conventional money, which works better the more people use it and trust it. money has value because it has users without users, it would simply be a useless token. That’s true whether it’s a piece of paper with a face on it, or a digital token. It’s a view shared by economists from the New York Fed earlier this year. Analysts from Deutsche Bank also highlighted the inherent volatility of cryptos such as bitcoin as a limiting factor in their value proposition as a means of payment. Individual facilities operated by miners can host computing power equivalent to that of millions of personal computers. At the time of writing, the total electricity use of bitcoin mining equalled that of mid-sized economies such as Switzerland, and other cryptocurrencies also use ample electricity. Put in the simplest terms, the quest for decentralised trust has quickly become an environmental disaster. The report completely omits the Proof-of-Stake (PoS) model from its evaluation, instead focusing exclusively on Proof-of-Work (PoW) as the basis for an assessment for the entire cryptocurrency sector. Whilst PoW networks are still in the majority there has been a recent surge in PoS protocols.Whilst PoW networks are still in the majority – at least by market cap – there has been a recent surge in PoS protocols, and the developers behind Ethereum have already begun the transition to a hybrid consensus network with the ultimate aim to becoming a fully PoS blockchain in the next few years. All of this goes completely unmentioned in the BIS report. In other words, bitcoin and other cryptocurrencies are still in development and shouldn’t be judged yet. An interesting view to make ends meet comes incidentally from Oxford University’s Professor Viktor Mayer-Schönberger. 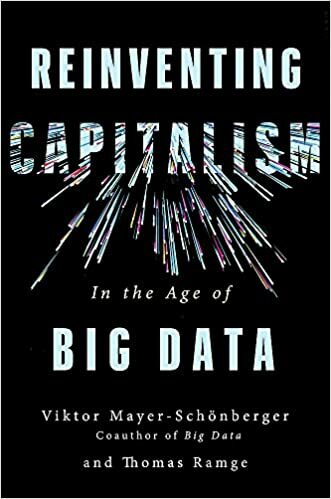 In his brand-new book, Reinventing Capitalism in the Age of Big Data, he argues that in the modern world, firms and markets held the role of coordinators of human collaboration. Even though the two sharing different approaches (centralized the former and decentralized the latter), they offer efficient mechanisms for people to coordinate. However, the explosion of computing put this at risk having enabled more people to take part into the system whilst sophisticating the coordination mechanism. If markets teem with information that facilitates transactions, that information itself holds value. Every time it gets used, it creates insight and grease the market. Such market information turns into a valuable resource that is useful not only for one specific market participant, but for the market as a whole. Data has an important drawback as a medium of exchange: muck like satchels of salt and gold coins and much unlike paper money, data is valuable in itself, complicating its role greasing market exchanges. Therefore, money will continue to play an important role facilitating exchange (and central banks will need to continue to manage its supply).